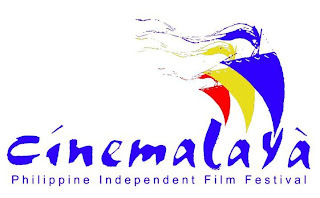 The Cinemalaya Philippine Independent Film Festival 2010, now on its sixth year, is a project of the Cinemalaya Foundation, Inc., in partnership with the Cultural Center of the Philippines (CCP), the Film Development Council of the Philippines (FDCP) and Econolink Investments, Inc. (EII). It will be held on July 9 to 18, 2010. In the spirit of independent expression, the Cinemalaya Awards seeks to discover, encourage and honor the cinematic works of Filipino filmmakers that boldly articulate and freely interpret the Filipino experience with fresh insight and artistic integrity. open to both filmmakers who have not yet directed a full-length commercial film, and filmmakers who have directed not more than three full-length commercial films. Full-Length Feature – from 90 to 120 minutes. Ten finalists were selected for the Full-length Feature category while ten finalists were selected for the Short Feature category. In the Full-length Feature Film category, each of the ten finalists received a P500,000.00 seed grant from Cinemalaya Foundation, Inc. as investment for the production. The Best Short Feature Film will receive a grant of P100,000.00 and the Balanghai Trophy. The Best Full-length Feature Film will receive a grant of P200,000.00 and the Balanghai Trophy. Awards for both categories will be given on 18 July 2009 at the Cultural Center of the Philippines. A new section, the Directors Showcase, is being introduced this year. This section features Filipino filmmakers who have directed at least three full-length feature films which have been released commercially. Five finalists were selected to compete in this category. Hubo Productions’ Ganap na Babae is the opening film of the 6th Cinemalaya Independent Film Festival and Competition on July 9, 2010 at the CCP Tanghalang Nicanor Abelardo. The gala premiere, slated at 6PM, is a presentation of Hubo Productions, the Cinemalaya Foundation and the CCP. 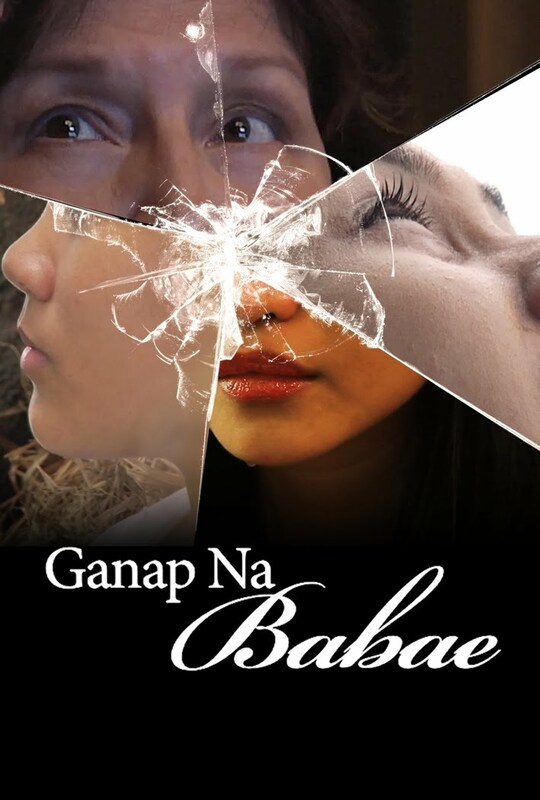 Ganap na Babae is a film for women made by women directors: Rica Arevalo, Ellen Ramos and Sarah Roxas. Starring a powerhouse cast led by the legendary Miss Boots Anson-Roa, Cannes’ Most Beautiful Actress Mercedes Cabral, Urian’s Best Supporting Actress Sue Prado and newcomer Jam Pérez. Now on its sixth year, Cinemalaya is an all-digital film festival and competition that aims to discover, encourage and honor the cinematic works of Filipino filmmakers that boldly articulate and freely interpret the Filipino experience with fresh insight and integrity. This year, it offers 24 new films in competition in the New Breed category and the Directors Showcase, the Cinemalaya Film Congress, the LVN retrospective, exhibition films, fora and exhibits. For more information about Ganap na Babae, please visit www.hubo.asia.